Habitat for Humanity Northwest Harris County is part of a global, nonprofit housing organization operated on Christian principles that seeks to put God’s love into action by building homes, communities and hope. 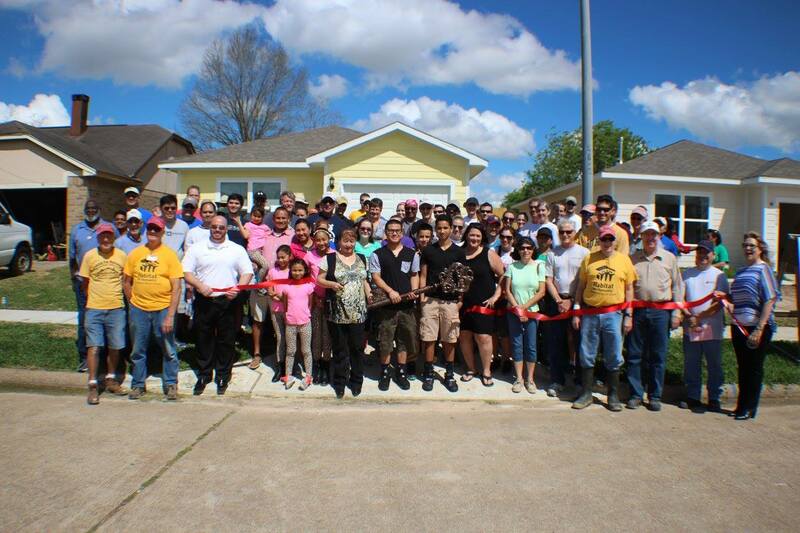 Habitat for Humanity Northwest Harris County is dedicated to eliminating substandard housing locally and worldwide through constructing, rehabilitating and preserving homes. By advocating for fair and just housing policies, along with providing training and access to resources Habitat helps families improve their shelter conditions. Habitat for Humanity was founded on the conviction that every man, woman and child should have a simple, durable place to live in dignity and safety, and that decent shelter in decent communities should be a matter of conscience and action for all. Founded in Americus, Georgia, USA, in 1976, Habitat for Humanity today operates around the globe and has helped build, renovate and repair more than 1 million homes for more than 5 million people around the world.